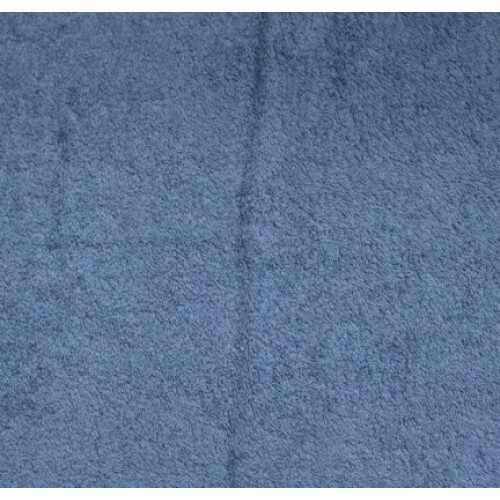 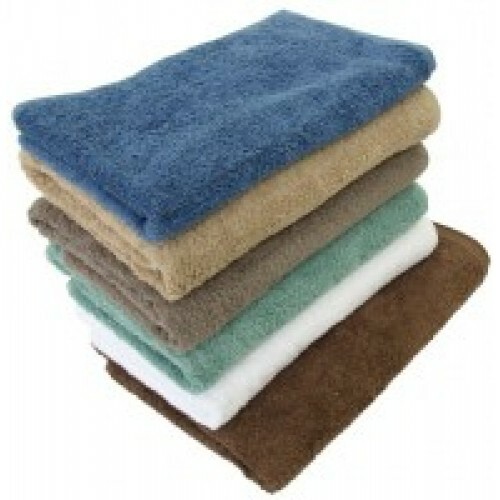 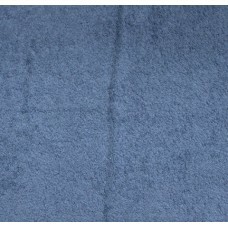 Made from 100% pure combed cotton, these plush towels are specifically made for the Hotel/Hospitality Industry. 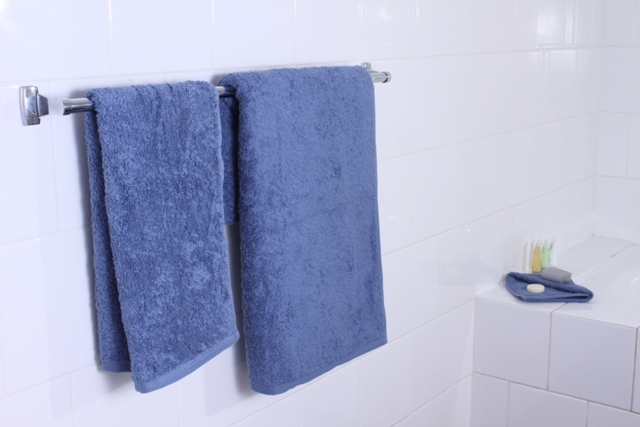 We guarantee that these towels do not have a header, which means that they won't bow or suffer from Header shrinkage. 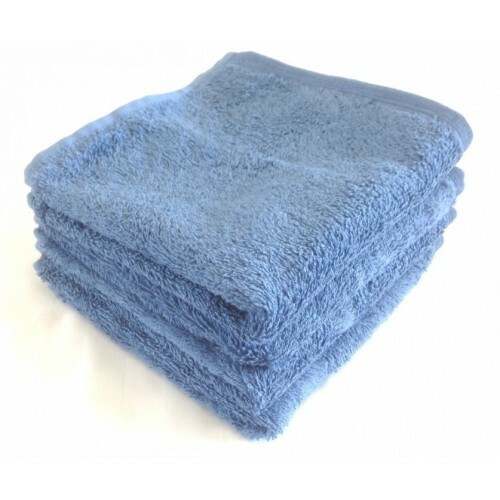 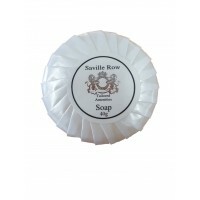 High absorbency and long wearing, these luxury towels will pamper your discerning guests.